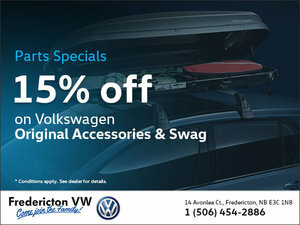 You love your new Volkswagen, we know. 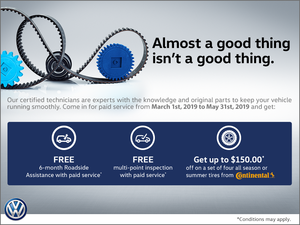 You’ve probably told all of your friends how great it is, too. 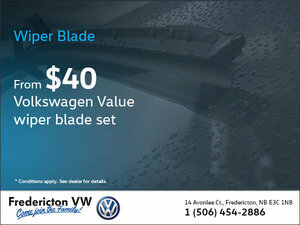 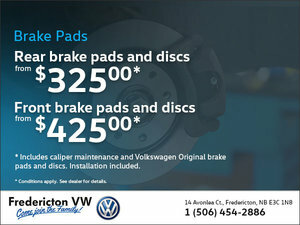 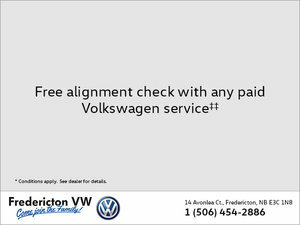 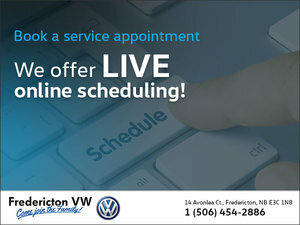 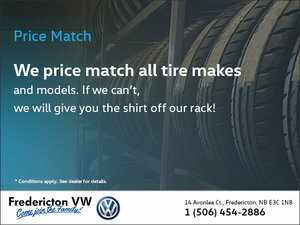 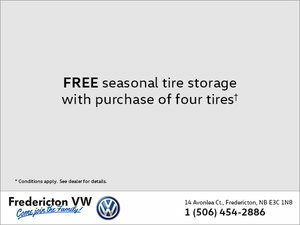 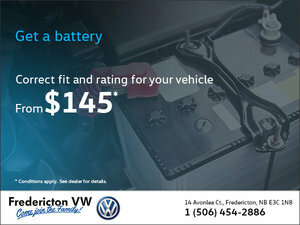 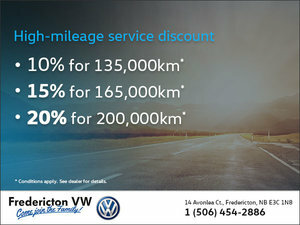 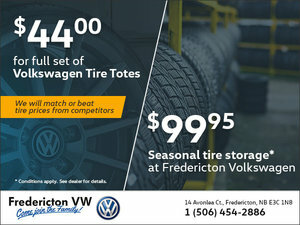 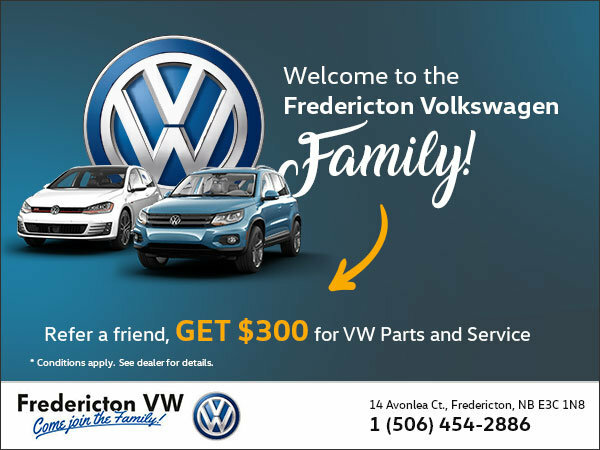 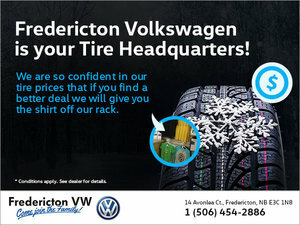 When your friends are in the market for a great vehicle, send them to Fredericton Volkswagen! 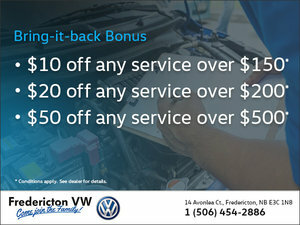 Not only will they find a great deal on a reliable Volkswagen, but you’ll enjoy $300 towards Volkswagen parts and service with us!